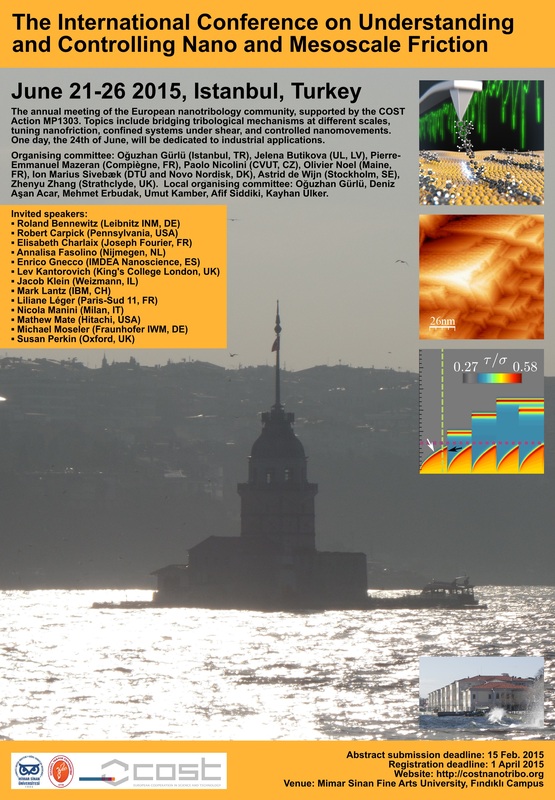 XHADRONS@ISTANBUL is the “1st International Workshop on Exotic Hadrons” to be held from September 3rd to 5th, 2015 at Mimar Sinan Fine Arts University, Istanbul (Turkey). For more info about the workshop please click here. The LHCb announcement about exotic hadrons can be found here. This entry was posted in haber on 16/07/2015 by kayhanulker. For the symposium web page click here. This entry was posted in populer, talks on 27/04/2015 by kayhanulker. The lectures are addressed to the Erasmus Students (and other exchange students) who are registered to the departments of Fine Arts Faculty of MSFAU for Spring 2015. The lectures will be in English. The lectures will have two parts. In the first part, we will mainly focus on some technical concepts like nature of light, color, color vision etc. The second part, will be mostly informal and will include the discussion of some concepts in classical and modern physics and the possible influence of these concepts in art. However, note that, the topics are flexible and their offerings (if any) may vary due to the constraints on time, lecturer and students. There will be no any particular book. 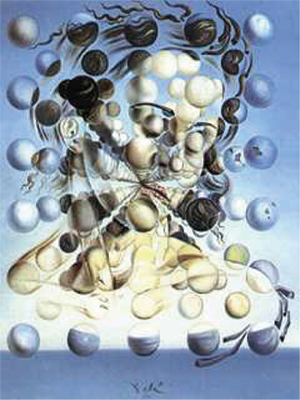 However, for the technical part the book by Gilbert and Haeberli , “Physics in the Arts” and for the more conceptual part, the book by Shlain, “Art & Physics: Parallel Visions in Space, Time, and Light” will be useful. The evaluation will be mostly based on homeworks and classroom presentations. Fridays 11:00-13:00, MSFAU, Fine Arts Faculty Room 202. This entry was posted in ders on 04/02/2015 by kayhanulker. 2014 – 2015 Bahar döneminde yüksek lisans programına 10, doktora programına 5 öğrenci kabul edilecektir. Programlar, başvuru tarihleri ve başvuru koşulları ile ilgili bilgi için tıklayınız. This entry was posted in haber on 05/01/2015 by kayhanulker.